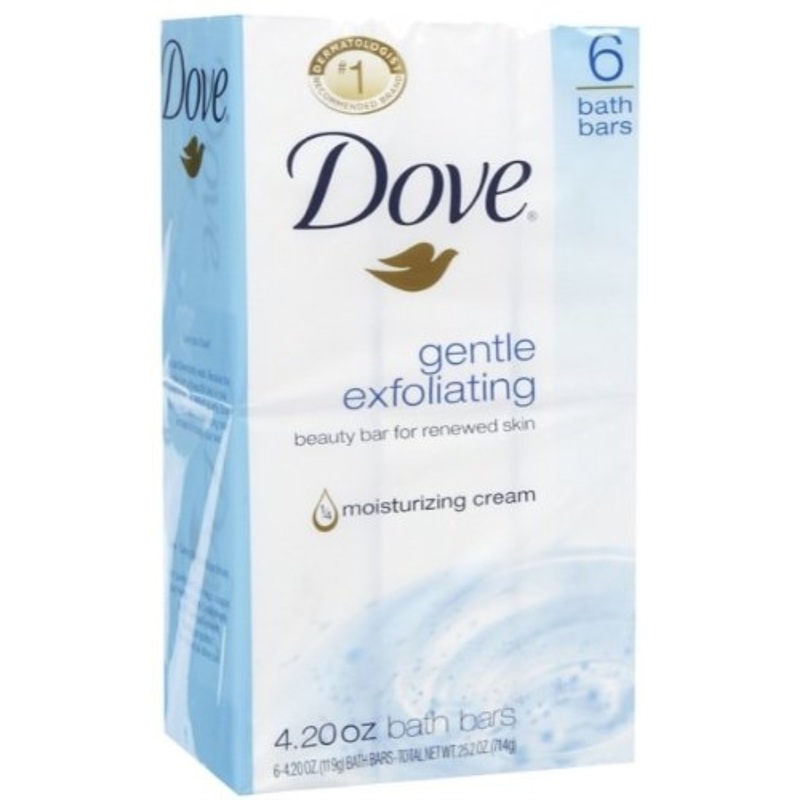 Dove Beauty Bar Soap 1/4 Moisturizing Lotion. Dove doesn't dry your skin like soap. Replenishes skin's natural moisture that soap takes away. Dove Beauty Bar Soap Milder than any soap. Dermatologist recommended cleanser. Dove Beauty Bar Soap. Leaves skin feeling soft and smooth.